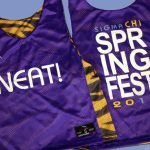 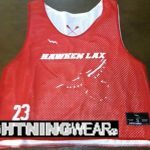 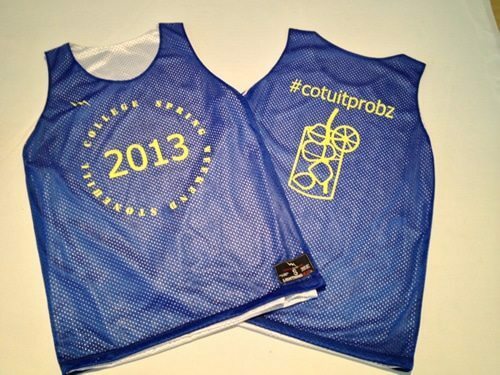 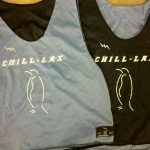 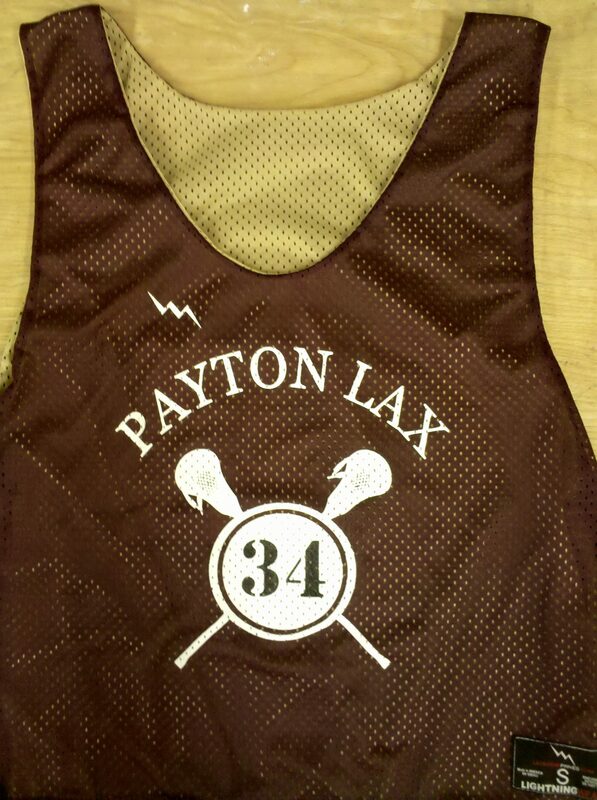 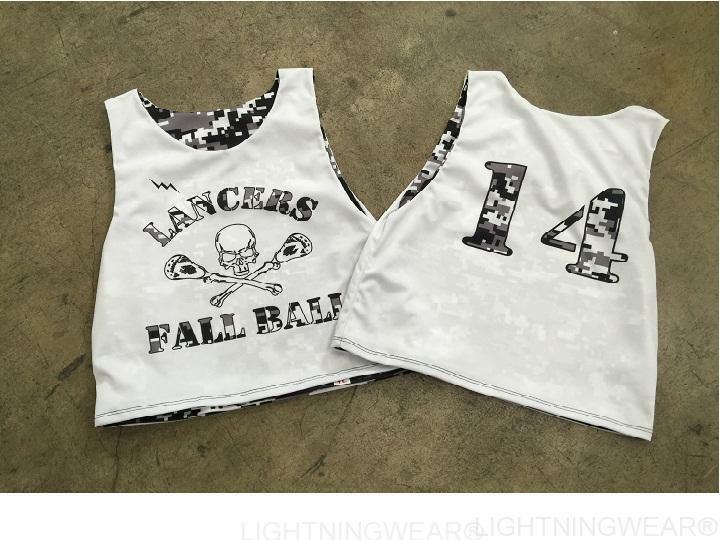 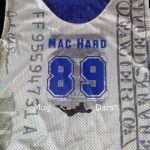 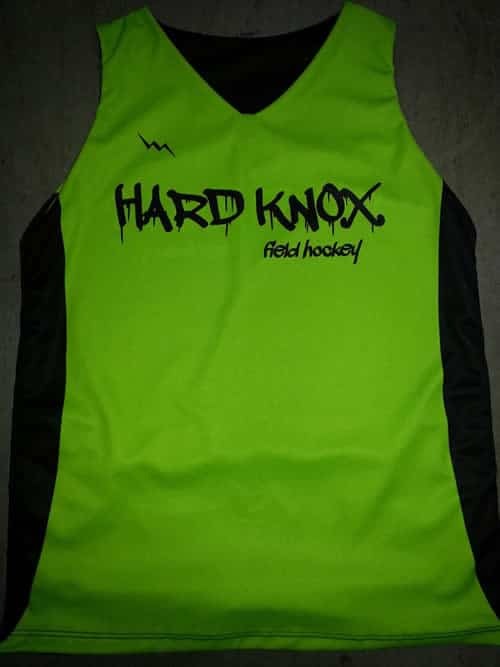 Create your own custom jerseys from Lacrosse Pinnies Headquarters. 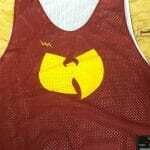 Put that in your bunny hutch. 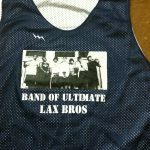 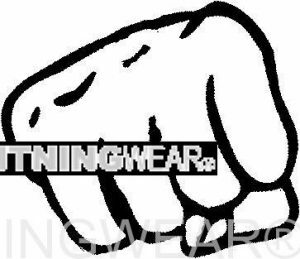 Be sure to check out the “Weak Story Bro” pinnie on the homepage of Lacrosse Pinnies dot com.